Flesh is weak! 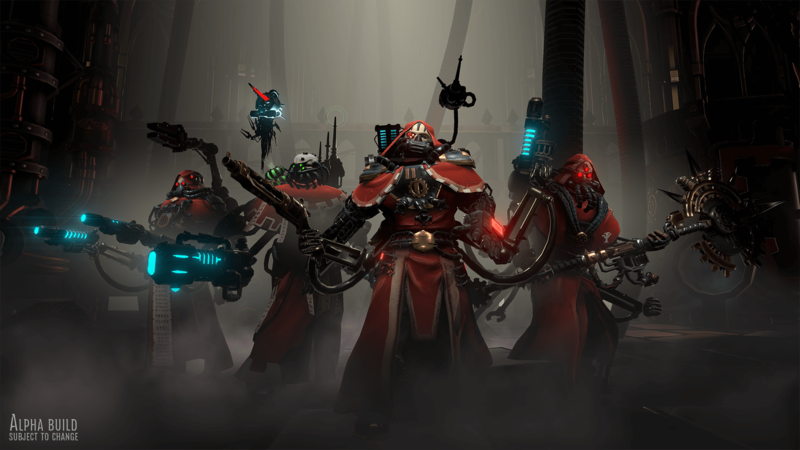 In Warhammer 40.000: Mechanicus you can upgrade your Tech-Priests limbs with mechanical augments made from the blessed metals of the Omnissiah. 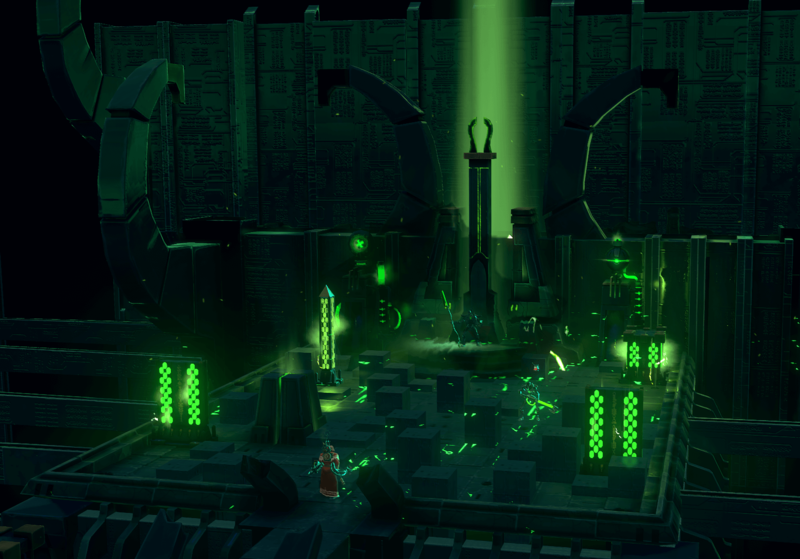 Customize your team with hundreds of possibilities, creating a squad to suit your playstyle. 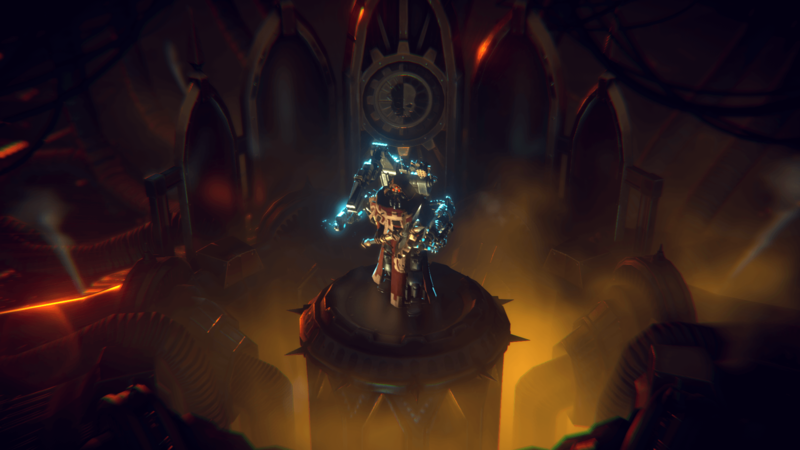 Make tough decisions that will forge the future from your Ark Mechanicus, The Caestus Metalican, and send you towards alternate endings for a truly unique playthrough. 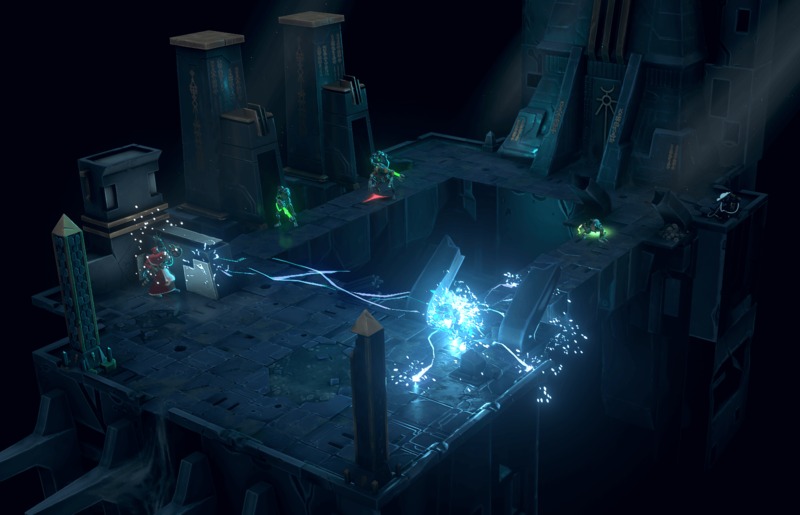 Use the Adeptus Mechanicus’ evolved human cognition to scan unexplored tombs for valuable data in order to gain a tactical advantage over your enemy. A compelling story written by Black Library author, Ben Counter, specifically crafted to fit the unique personality of the Adeptus Mechanicus faction. 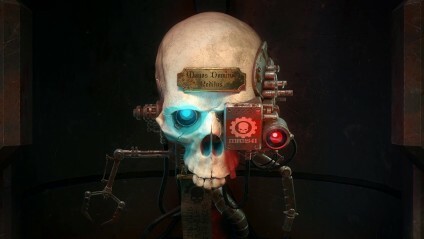 Copyright: Warhammer 40,000: Mechanicus © Copyright Games Workshop Limited 2018. Mechanicus, the Mechanicus logo, GW, Games Workshop, Space Marine, 40K, Warhammer, Warhammer 40,000, 40,000, the ‘Aquila’ Double-headed Eagle logo, and all associated logos, illustrations, images, names, creatures, races, vehicles, locations, weapons, characters, and the distinctive likeness thereof, are either ® or TM, and/or © Games Workshop Limited, variably registered around the world, and used under licence. All rights reserved to their respective owners. 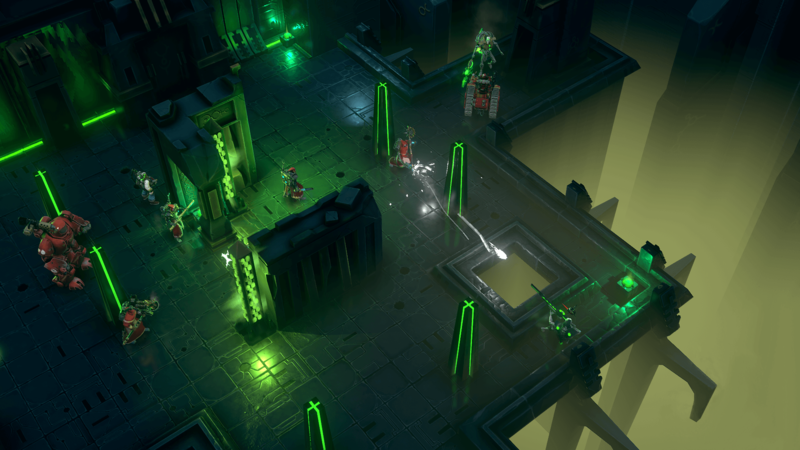 Manage resources, discover long-forgotten tech, plan tactical operations using the Noosphere technology and control your Tech-Priests every move. Your every decision will shape the missions ahead and ultimately decide the fate of the troops under your command. However, choose your path carefully - the Imperium depends on it.